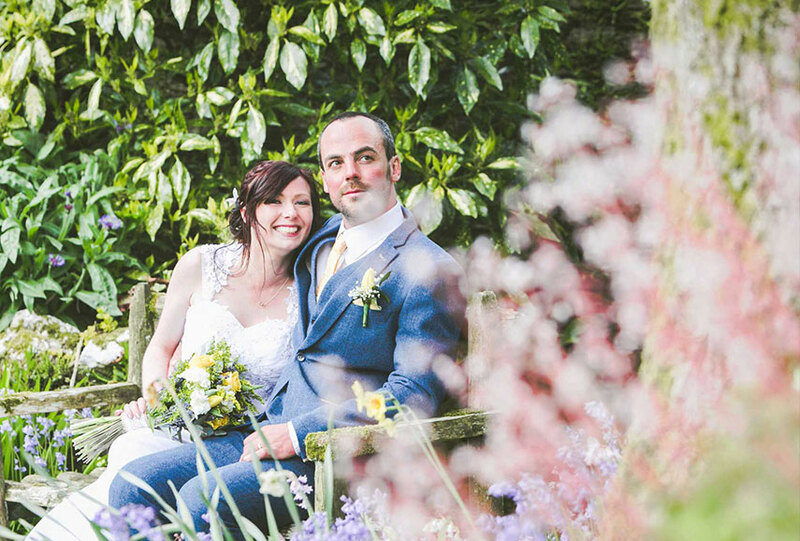 Set in 45 acres of rolling Cornish Countryside, Ta Mill provides the perfect venue for a secluded, hideaway wedding. 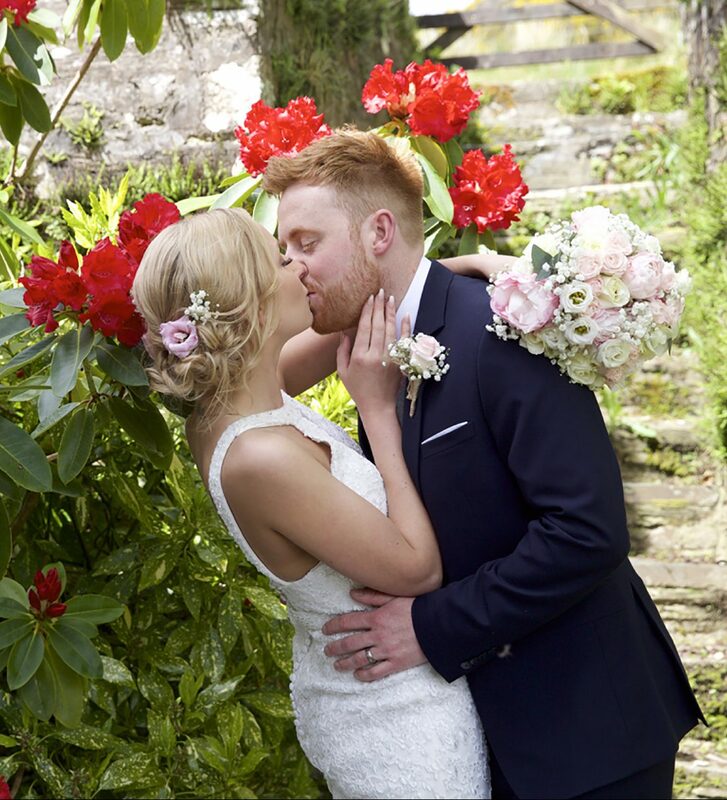 Say ‘I Do’ in front of 100 of your nearest and dearest in the beautifully decorated ceremony room overlooking the pretty courtyard or choose an outdoor venue in the luscious green gardens with views far reaching for a larger party. 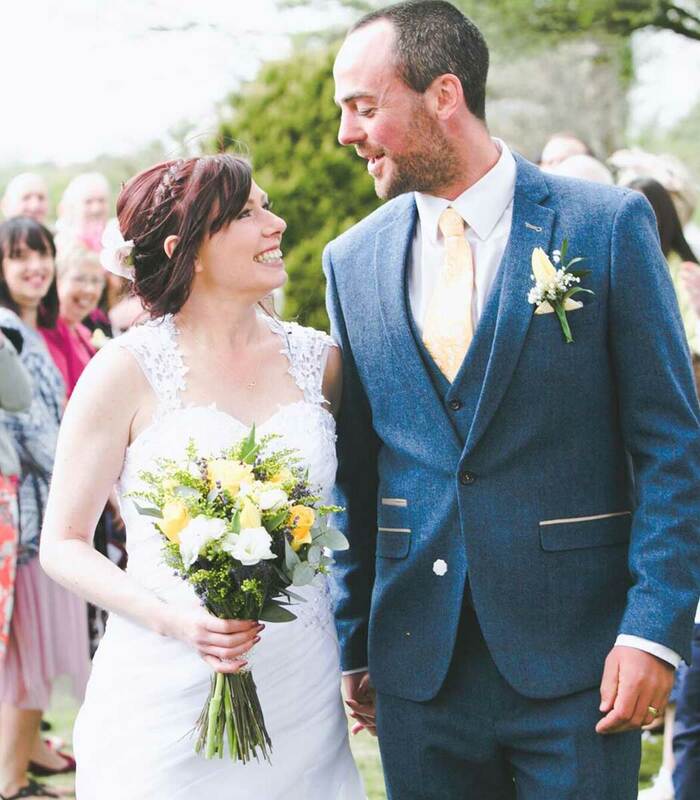 With accommodation for up to 60 guests, Ta Mill can provide a wedding to remember. 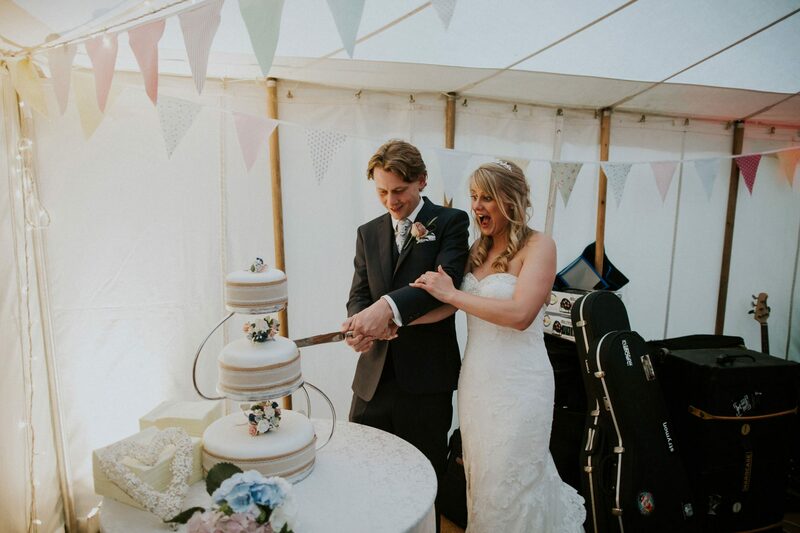 Enjoy your bespoke wedding breakfast in the Courtyard Suite or in a marquee erected in the gardens, and spend your wedding night in your own luxury cottage. 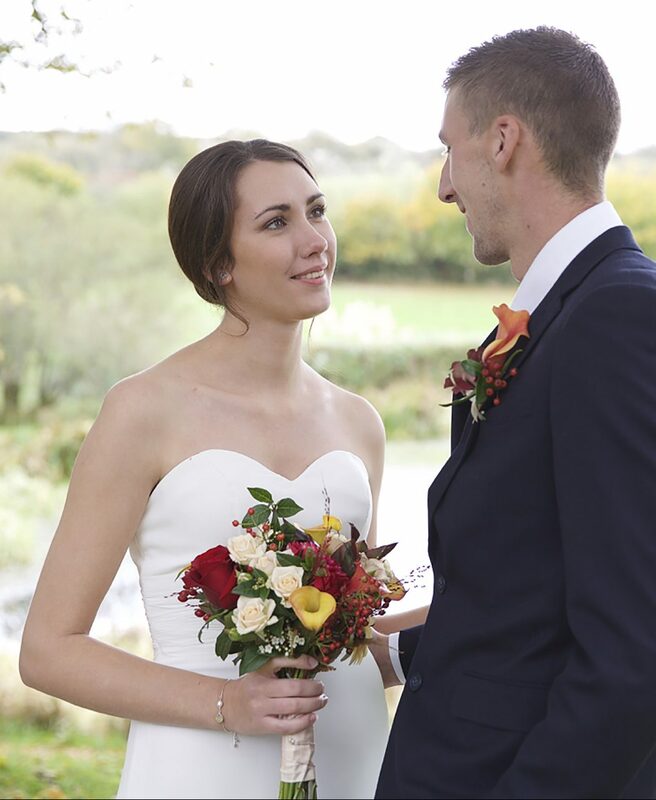 Our elopement package is perfect for a romantic, private wedding. 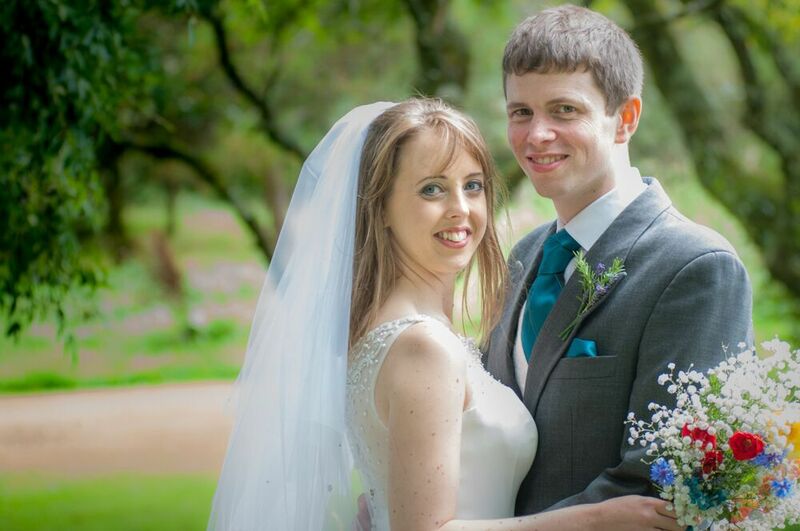 The two of you can say ‘I do’ in an intimate ceremony and we’ll take care of the rest. Celebrate afterwards in the onsite hot tub, toasting your marriage with a complimentary bottle of champagne. 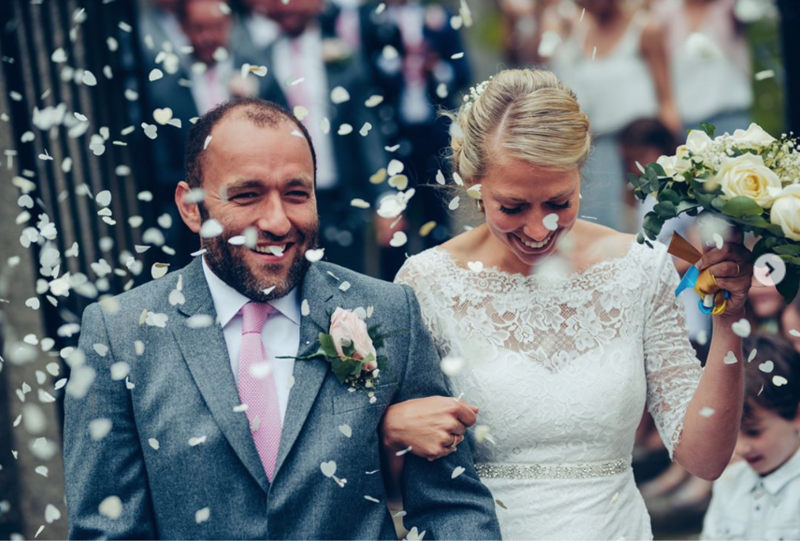 Our Mini Weddings package has everything you need for an unforgettable wedding. 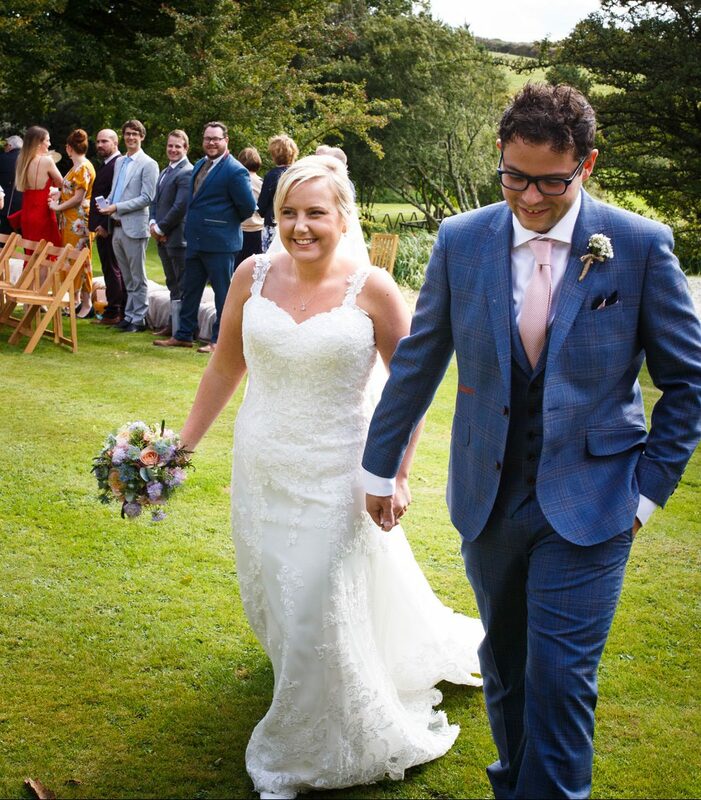 Relax for a night or two in our luxury cottages, and after the ceremony enjoy canapés and drinks in the gardens or inside Ta Mill house, whilst feasting on a luxury buffet or BBQ provided by your personal chef. 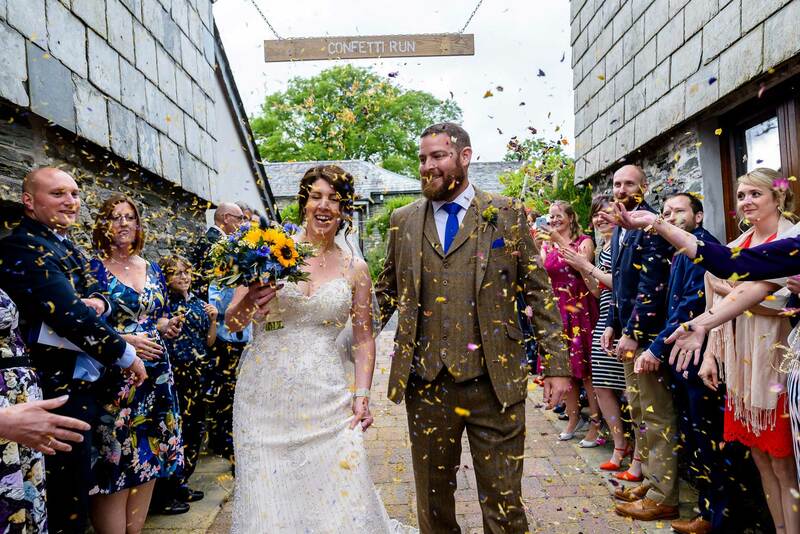 With accommodation for up to 60 guests, spa facilities and stunning wildlife walks, Ta Mill offers a unique wedding experience with superb photo opportunities. 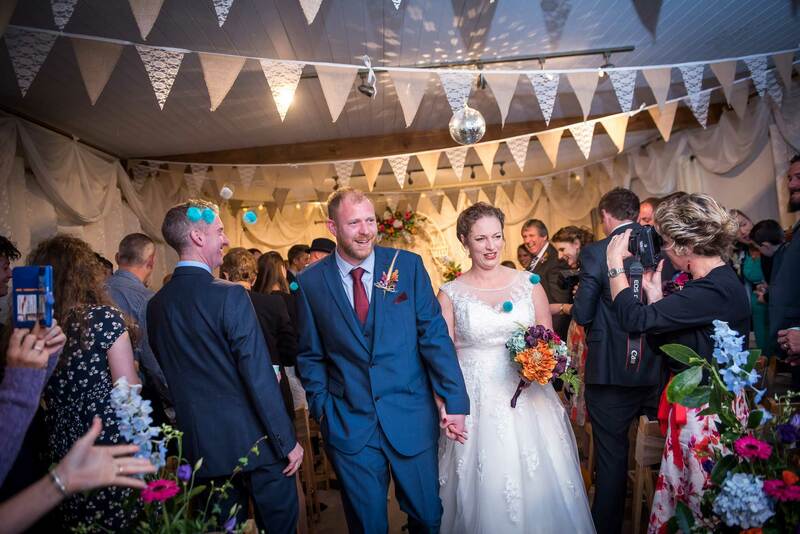 Enjoy your bespoke wedding breakfast in the Courtyard Suite or in a personalised marquee erected in the gardens and after you’ve danced the night away under the stars, spend your wedding night in your own luxury honeymoon cottage.